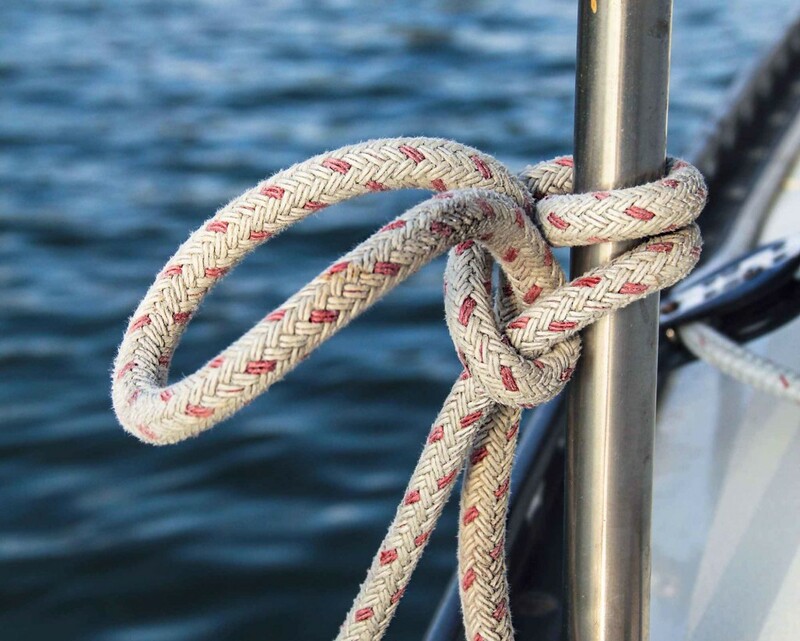 SOME KNOT TIPS FOR CRUISERS: ADD A WELL-PLACED SLIPPERY HITCH TO ENSURE THAT YOUR KNOTS COME UNDONE WHEN YOU WANT THEM TO. When tying a round turn and two half hitches, tie the first hitch slippery by pulling only a bight of rope through the half hitch. When my husband, Ben Eriksen, and I began sailing together we learned a lot about trust, each other and relinquishing control. But most importantly, we learned to tie knots. This can sometimes render his knots difficult to untie. My approach is “Will they come untied when I want them to?” That’s why I use slippery hitches frequently. “But slip knots come apart,” he complained. “Not if you tie them correctly,” I always replied. The best knot stays tied when you need it to, and easily loosens when you’re ready to untie it. Each knot has a special purpose and function. Knots that require tension, such as a sheepshank, will fall apart when slackened. 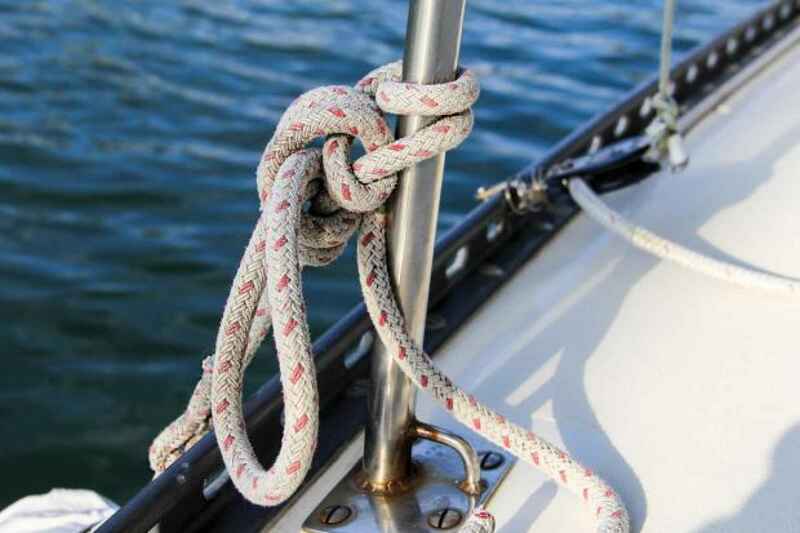 A knot improperly tensioned will capsize or bend out of shape. There are loop knots like the bowline, bends that join two lines like the zeppelin bend, and lashings and splices. 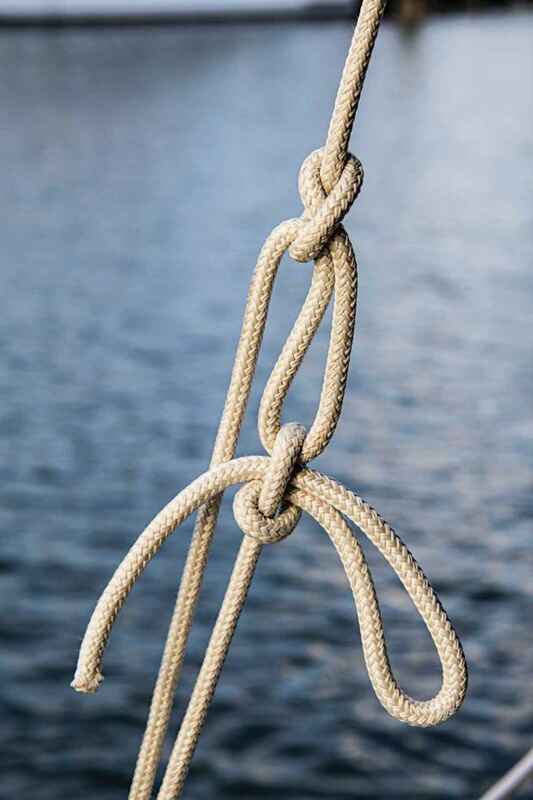 Still, my favorite knot-tying element is the properly used slippery hitch, which is often overlooked in sailing manuals as one of the essential knots. However, understanding its use and application will open up a variety of knot-tying opportunities. The second hitch is standard. It’s tied with the bight of rope that resulted from the first slippery hitch. Partner a slippery hitch with a standard hitch. When tying fenders to stanchions, they should be tied close to the base or on the lower lifeline to reduce unnecessary stress that happens from torque when the fenders are tied too high. The knots used to tie fenders on can experience a lot of tensioning in rough waves when the boat has a lot of motion. Here’s where I often use a round turn and two half hitches. If this knot jammed, it would do so on the first hitch, so I tie a slippery hitch instead by pulling only a bight of rope through the half hitch. The second hitch is standard (not slippery). It’s tied with the bight of rope that resulted from the first slippery hitch. The resulting knot cannot be accidentally slipped because the top hitch is standard, but it will not jam because the hitch most likely to jam is slippery.I’ll use this combination of turns and hitches when lashing oars to the deck or tying to a staunch tree or piling ashore when clothesline anchoring. This round turn and two half hitches will stay secure until I’m ready to undo it. Then it will easily untie. Use the bitter end as insurance to prevent slipping. 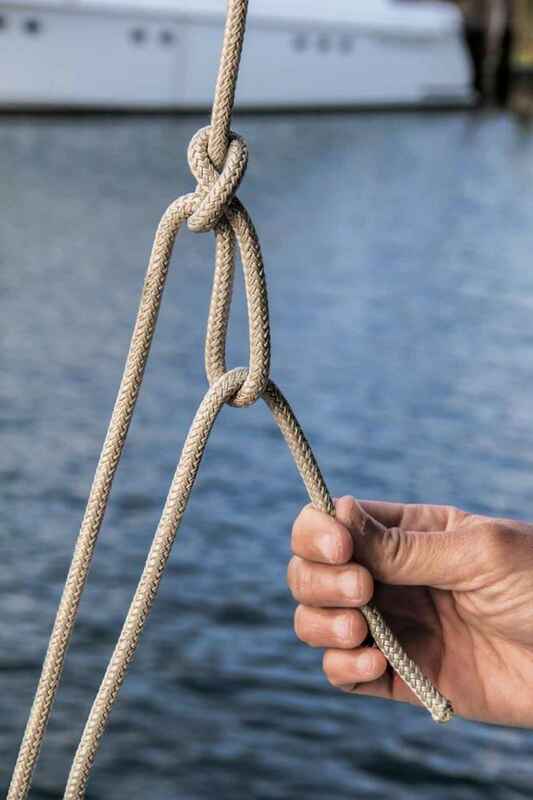 One simple way to avoid untying a slippery hitch accidentally is to take the bitter end and loosely hang it through the bight made by the slip knot. If the end is pulled, then the bight will tighten on the line instead of coming undone. Be sure to hang it through loosely, as this is not required to strengthen the knot but is done only as insurance that it won’t slip if accidentally pulled. This is best used with thick lines where tying a second hitch is cumbersome.Slippery knots easily untie when the end is pulled. But sometimes lines are pulled accidentally when they are caught, stepped on or reached for. Use tension to keep a loop from closing. Sometimes it’s useful to tie a loop in the middle of a line that is or will become tensioned. Tying a fixed loop, such as with an overhand or figure-eight knot, will only tighten the knot more as the line is tensioned, making it impossible to untie. This is an ideal application for using a slip knot. However, because the ends are under tension, it will require an extra step to keep the loop from slipping. One great application of this method is the trucker’s hitch. A trucker’s hitch provides a mechanical advantage when being tightened. Use a slip knot instead of a fixed loop so it will be easier to untie later. The trucker’s hitch is a series of knots used to create a makeshift block-and-tackle system for tensioning a line. I use a trucker’s hitch when tightening the corners of a boom tent or lashing my kayak to the deck. The first loop of the trucker’s hitch is at the top and nearest the fixed end of the line. When tying my boom tent, this loop is nearest the tarp. After the first loop is made, the bitter end is passed around a stanchion or through a padeye and then passed back through the first loop. I pull the bitter end away from the loop to tighten the line, then finish with a slip knot. I’ll do this on each corner, easily adjusting the lines to get balanced tension on allcorners. Now my boom tent is ready to shed the rain. Often I observe people using a fixed loop for the first loop of a knot such as a figure eight or bowline. If you use a slip knot instead, it will be easier to untie later. If tied correctly, making the loop with the working end, the knot can’t accidentally slip, closing the loop. The working end is passed back through the loop and tensioned, therefore keeping the loop open. This is most effectively used with very small line such as paracord or seine twine. If you’re using your marlinspike for untying knots more than for splicing, then it’s time to study the slip knot. Never use a knot you are unsure of in a safety application. However, after some use, the slip knot will become as trusty as a proper bowline. To keep the loop from closing, pass the working end back through the loop and tension it. Finish with another slip knot. For more on knots and knot tying, using knots, bends, loops etc correctly…. 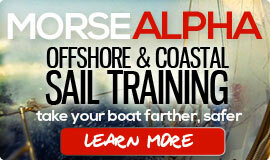 check out our video on youtube, 5 More Essential Sailing Knots. I enjoy reading some of your notes and blog. 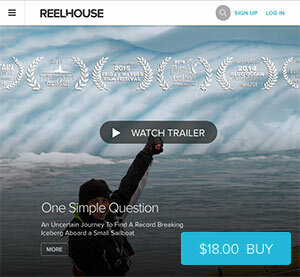 We share a commonality in that we’ve both worked for the Hurricane Island Outward Bound school. For me however, it has been some twenty five odd years since I worked there. I still maintain many old friendships with my former coworkers from that time in my life. 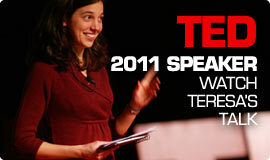 HIOBS is a special place where many excellent skilled people gather and do good and meaningful work. Congrats on working there! On a side note, I’ve listed my home in Montana for sale… for the purpose of buying a sailboat, and returning to that lifestyle that I miss so much. I’m tired of these Montana winters, and now that my kids are grown, I wish to spend winters sailing in warmer climates. Anyhow, I hope this may provide insight into other ways of utilizing the slippery hitch. I’m sure I tie and use this system thousands of times every season, and it remains tried, tested, and true. In the end though, the old adage holds true, “If you can’t tie a knot, tie a lot!” Hahaha! Cheers, and stay safe out there! I use a slip knot instead of a figure eight so it can be easily slipped. That is why I prefer the slip knot. I’ve never had it come undone accidentally because the line passes through the bight again – keeping it open. I’m not sure I understand you second bit of advice. If I’m reading it correctly, you are suggesting that I use the bight (created by the slip knot) to tie a second 1/2 hitch? I agree completely. That was what I was trying to describe when I said “Partner a slippery hitch with a standard hitch.” That technique is useful in many slipknot applications such as the fender example I gave, and the trucker’s hitch as you suggested! However, it isn’t always necessary with the trucker’s hitch. It depends on the application and the degree of tension. I could go on and on forever about slip knots! However, there was a limitation in article length set by Cruising World, so I only gave a few examples. I appreciate you sharing your example as well. There was so much more that I wanted to say, but the magazines prefer it to be short and succinct! Tall ship sailors typically will utilize only three turns on a pin or cleat even on severely loaded lines. Why? Three turns plus lock is enough friction that the line will (usually) break before the hitch. If you need more holding power, use more lines on different cleats or use heavier line on stout cleats. Granted, they aren’t normally using really high-tech line. Your line may have higher breaking strength and require more turns to exceed the break strength. Funny! I “invented” the slippery hitch several years ago for tying on fenders – I didn’t know it was used by anyone else, or even had a name! Keith! I love it when that happens! Thats great. I’m grateful to you both for bringing the constrictor knot back into my life: I just stopped using it years – decades? – ago and I have no idea why. Then I just forgot about it. I watched your instructions then stepped out into the cockpit and put it right to good use – on a bucket handle, of course! Regarding the Trucker’s Hitch. Instead of using the overhand/figure eight for the loop, learn the Alpine Butterfly. It’s amazing. It is easy to untie even after being under a load. You can also isolate a weak section of rope with it. It’s true about slip knots being under appreciated I think. Once you get to know knots, it’s easy to get an idea whether they will be secure or not. In some materials (softer, worn or dirty ropes etc.) they will hold extremely well. I used your R/T and slipped Half Hitch (second photo) all the time. Also used a slipped Clove Hitch for less critical stuff and never once had a failure. 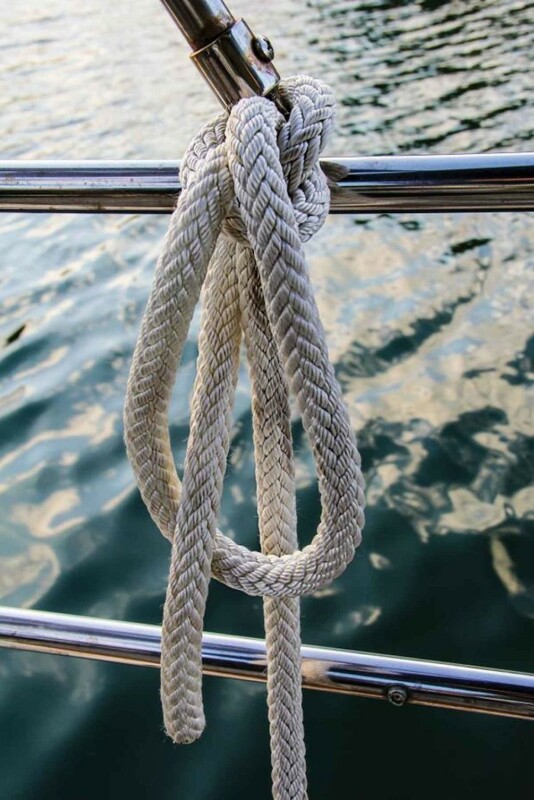 It is more a question of using your judgement as to which knot is appropriate for the task at hand, rather than blanket statements saying one knot is safe and another unsafe etc. Having said that, such statements are probably a good thing for beginner knot tiers. U guys R G R E A T !! !